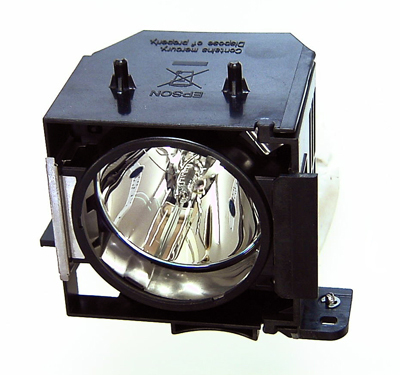 Image of Epson EMP-6000 replacement lamp. 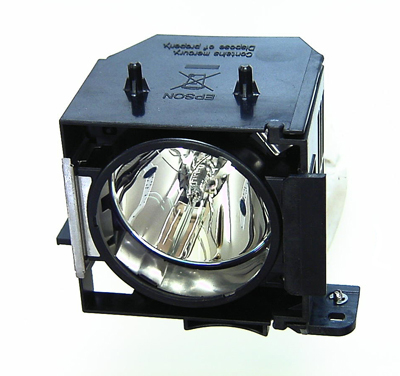 OEM Equivalent Epson EMP-6000 replacement lamp. This is a new, complete lamp module. No assembly is required.